Grey's Anatomy: Kim Raver Returns as Series Regular! Teddy Altman is here to stay. Deadline has confirmed that Kim Raver will return to Grey's Anatomy as a series regular for Season 15 of the medical drama series. 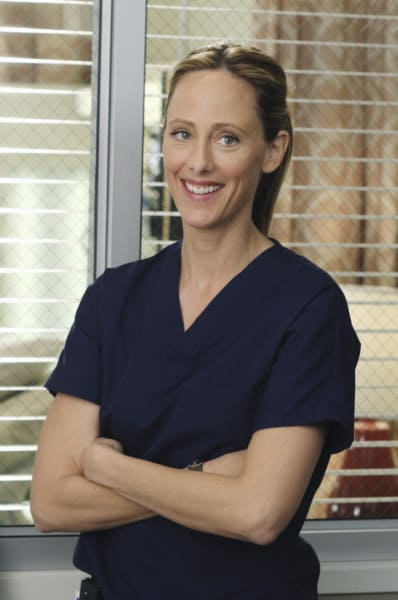 “I am thrilled to reprise the role of Dr. Teddy Altman as a regular,” Raver said. “Returning to Shondaland with the incredibly talented Krista Vernoff, Ellen Pompeo and the amazing cast is heavenly." Raver previously appeared as a regular from 2009 to 2012, before returning in 2017 for an arc which focused on the return of Owen's long-lost sister, Megan Hunt. With Owen and Amelia officially calling their relationship off on Grey's Anatomy Season 14, it allowed Owen to get close to Teddy once again. However, things took a turn in a recent episode with Owen making his way across the world to be with Teddy. Things did not work out when Teddy heard that Amelia was instrumental in Owen's thought process for him making the decision. Owen returned to Seattle and crafted an unconventional family. He adopted a young boy, while Amelia took the boy's mother under her wing to get her off drugs. 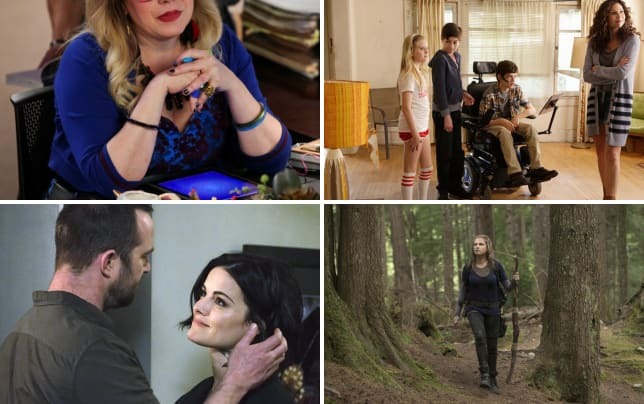 The four are living together, but Grey's Anatomy Season 14 Episode 24 threw a spanner in the works when Teddy returned to Grey Sloan Memorial looking for Owen. Miranda took the opportunity to tell Teddy that she could become the interim Chief of Surgery while she took some much-needed time to do things she wanted to do. Teddy accepted and later confirmed to a patient that she was expecting a child. While we don't know whether the feelings are strong between Owen and Amelia, it seems like a love triangle is on the horizon for Grey's Anatomy Season 15. What do you think of this news, Grey's Anatomy Fanatics? Remember you can watch Grey's Anatomy online right here via TV Fanatic. Get caught up on all of the fun right now. Grey's Anatomy will continue to air at Thursdays 8/7c in the fall.